Residential Land for Sale in Moratuwa. 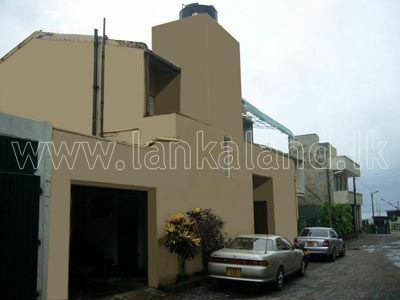 House for Sale at Baudhaloka Mawatha, Borella, Colombo 8. Brand New House for sale at Korathota, Kaduwela. 3 Separate Apartments Units for Rent in Dehiwala. Valuable Property for Sale in Homagama. Two Storey Brand New House on 10 Perches of Land at Thalawathugoda available for immediate sale. House for Sale in Moratuwa.